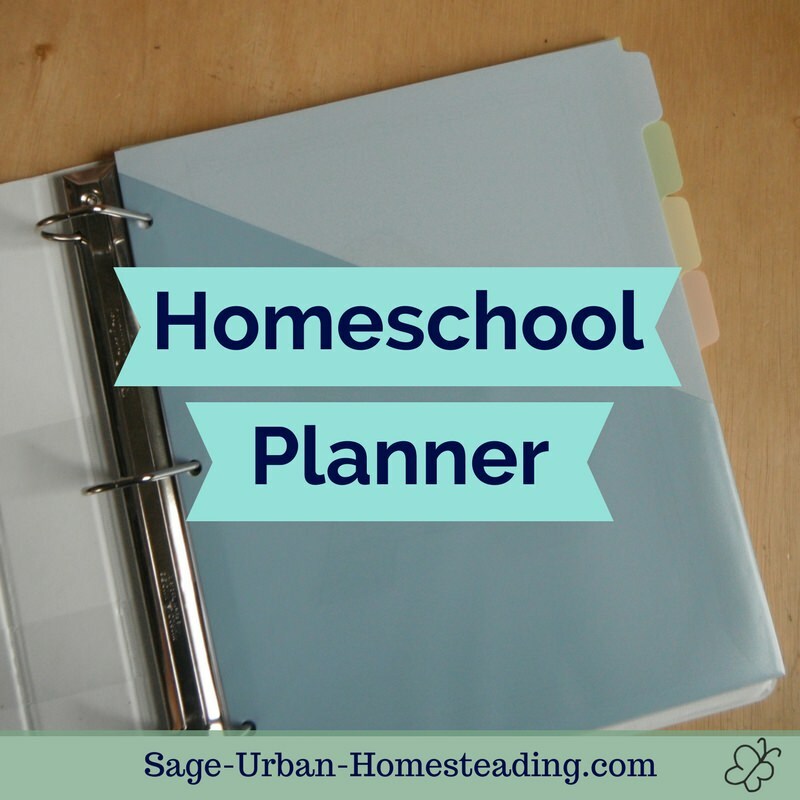 Staying organized with a homeschool planner is good for your own sanity and for presenting a homeschooling portfolio during reviews, as required in our state. 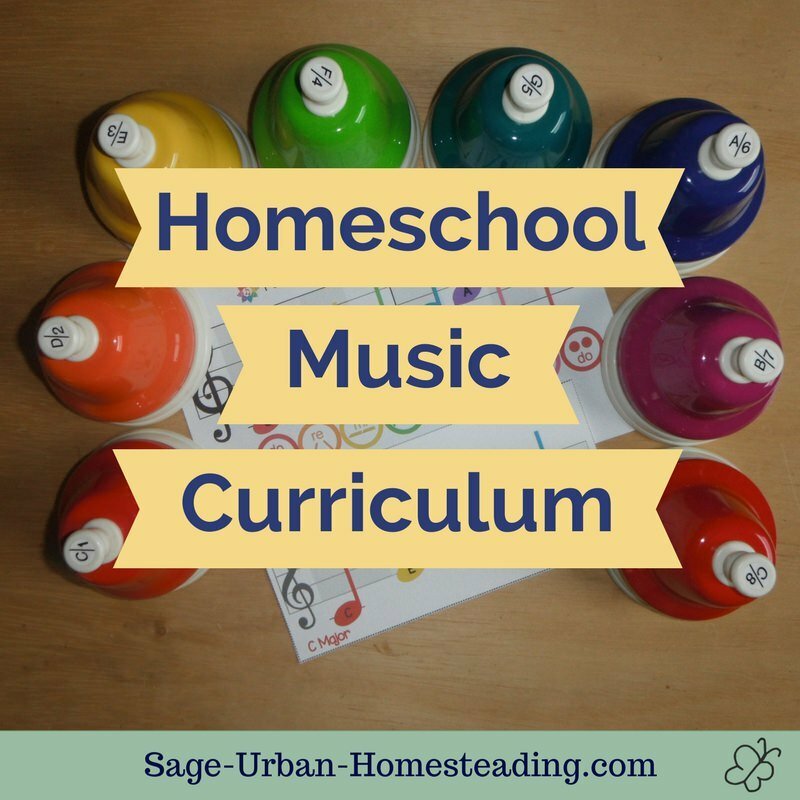 Rhythm is a key component in Waldorf education. The three R's are rhythm, repetition, and ritual. Rhythm means doing something regularly, sort of like a routine but not the details of it. A strong rhythm is important for helping to maintain a sense of a schedule and predictability even when things are different. Once you have a strong rhythm established, you can schedule the variations inside it. I use a 3-ring binder with divider tabs to keep myself organized. I have our weekly schedules, our monthly circle time activities, and copies of our weekly stories. 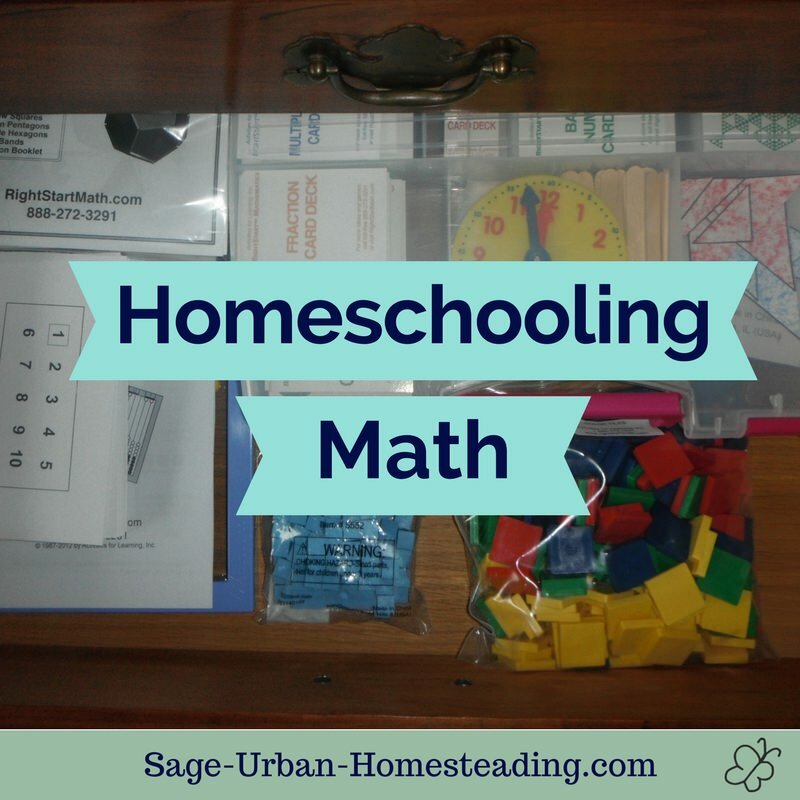 There are other tabs with storage sections for worksheets related to the math and reading programs we're using and for general assessments we will do at regular times for good record keeping. 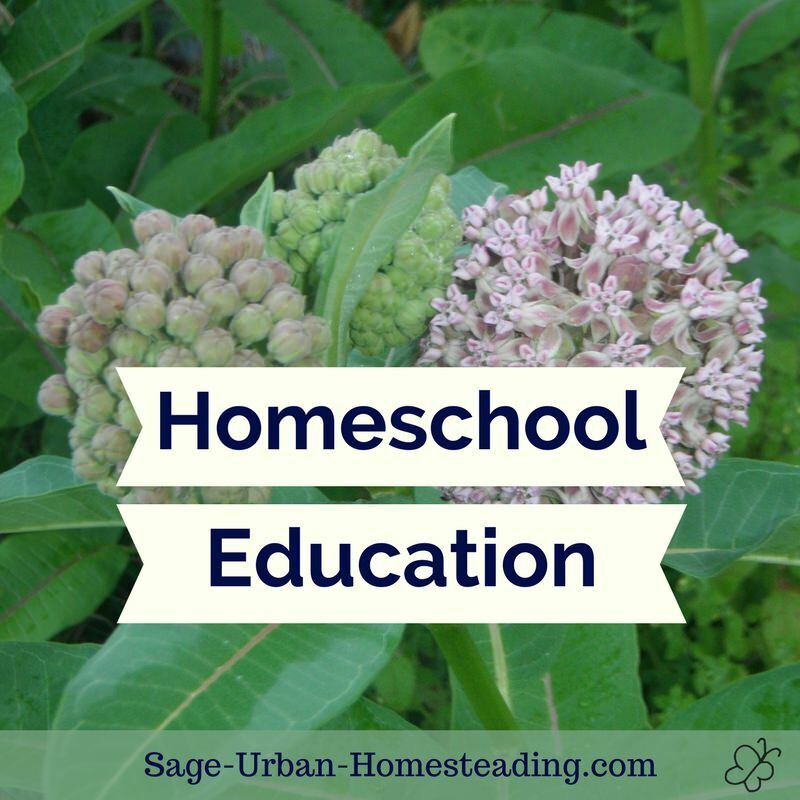 The typical pattern used in Waldorf schooling is a two day rhythm to present new material on the first day, sleep on it, and then on the second day do activities for recalling and processing the information that was learned. I love that Waldorf education values sleep as part of the learning process. Scientific studies support this. Your brain needs quality sleep! 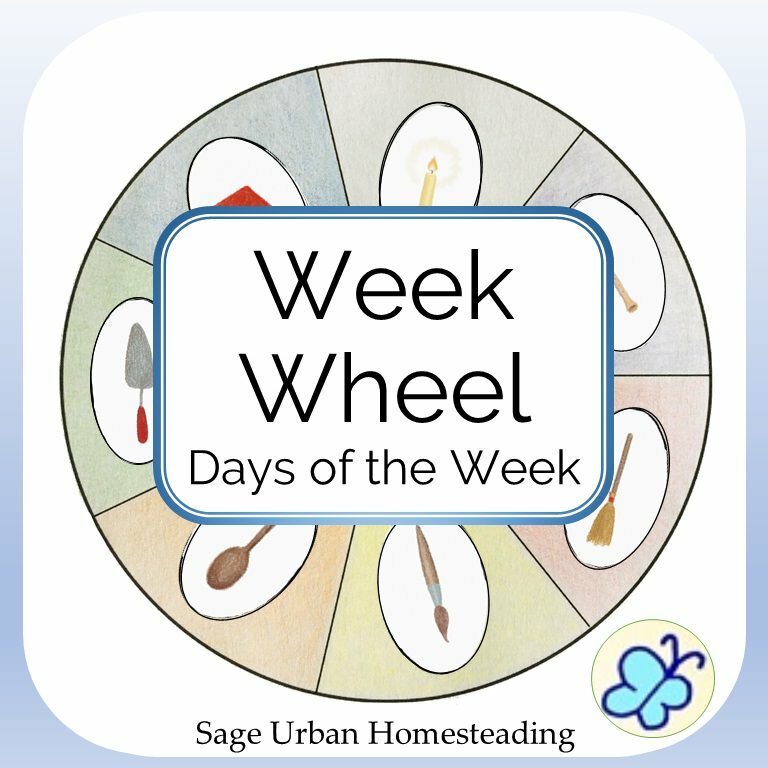 For kindergarten and preschool, before the big developmental changes that occur around age 7, having day of the week rhythms helps young children to understand the passage of time and know what to expect on a given day of the week. We have had fun spray painting clothes so that we have things to wear to match each day. It makes getting dressed and getting ready for bed a lot easier. I had to paint rainbows on some shoes so they could be worn any day, but that was no big deal. I have said no to food following the colors. We should eat a rainbow every day. 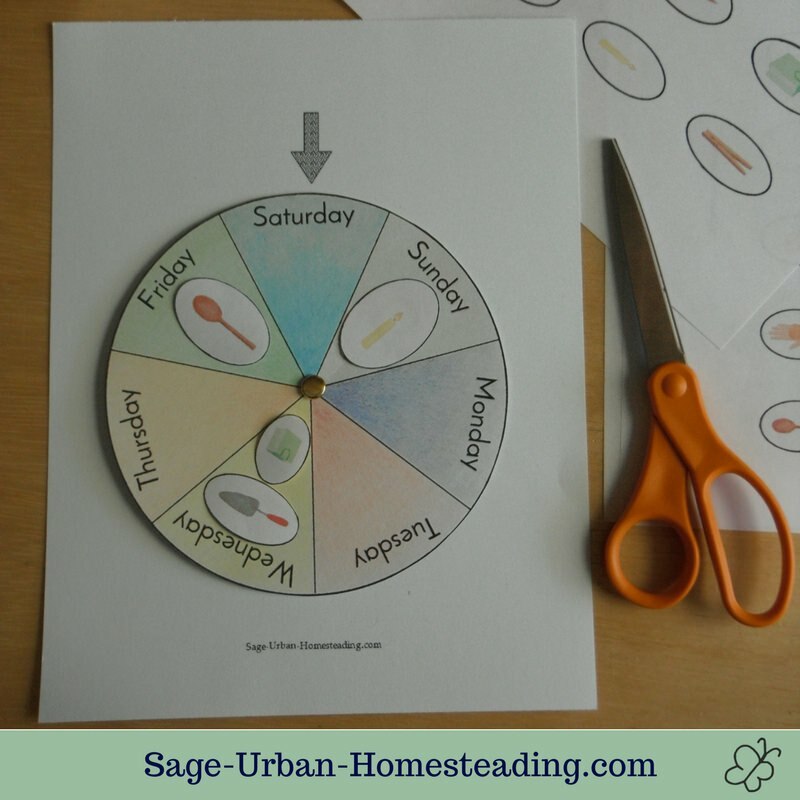 A weekly rhythm wheel is a good way for young children to visualize the passage of time. I have this week wheel available for purchase in English, Spanish, or blank. I included illustrated symbols for daily activities such as baking, gardening, painting, music, and more, as well as blank ovals in the various sizes to do your own drawings. As a bonus, this also explains the essential feelings and types of activities best suited to each day. 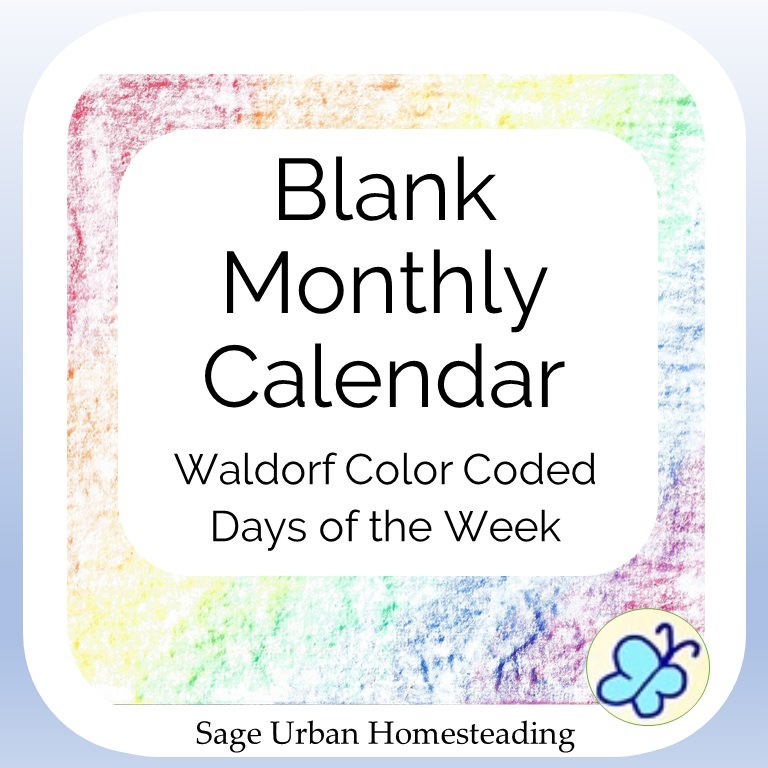 If you would like planner pages to help you implement a good rhythm over the course of a month, I have color coded blank monthly calendar schedules available. As a bonus, it also includes some info about holidays which are an important way to note the yearly rhythm. 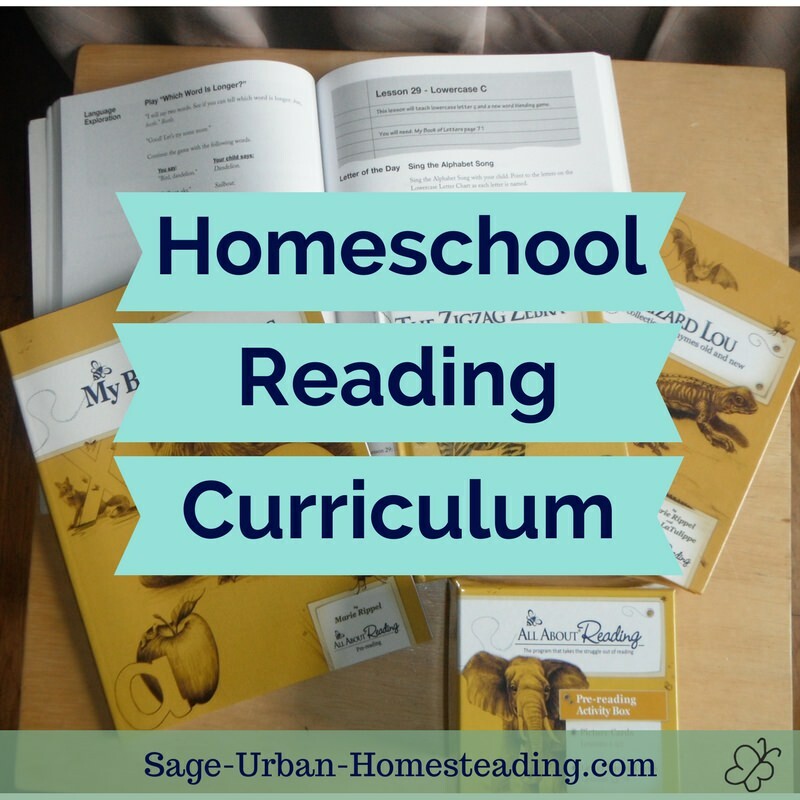 These pages are a great addition to your homeschool planner. Waldorf schools put a lot of thought into how different blocks of time are used. 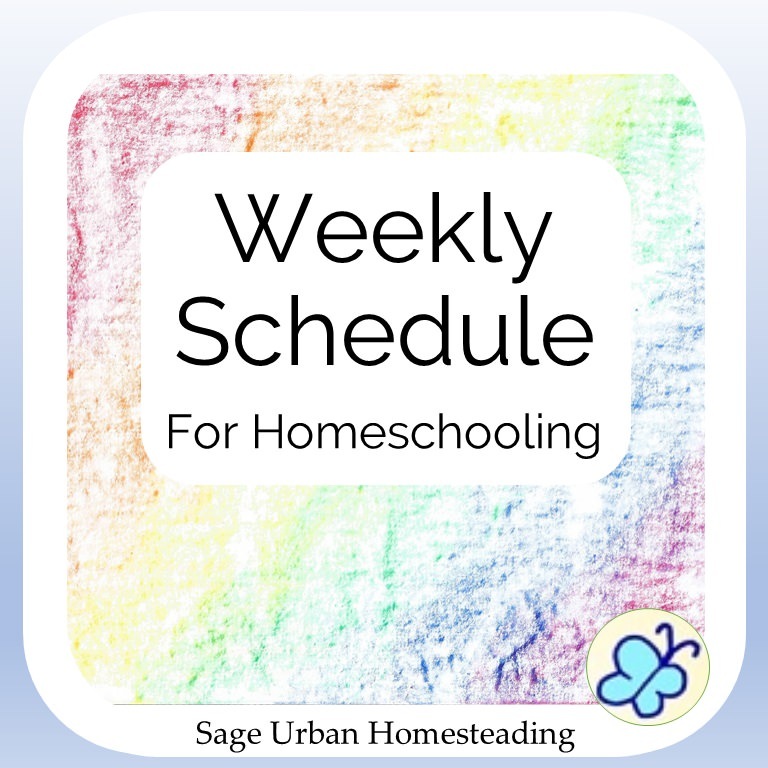 I have put together a weekly schedule for homeschooling that includes two levels, simple and advanced. The Simple Schedule includes a circle time then blocks for morning and afternoon. The Advanced Schedule divides the day into blocks for head, heart, and hands. It also includes the bonus explaining suggested activities for each day of the week. A section of our homeschool planner is devoted to holding these weekly pages for notes about what we should do each day and to keep track of what is actually accomplished.